When a blackened skeleton is unearthed on a building site in the City of London, no one could have the slightest idea of its extraordinary link to a plot to assassinate the Queen of England over 500 years ago. But there is one very conspicuous clue. On the index finger of the body’s right hand is a gold ring topped with a brilliant, round emerald. DCI Jack Pendragon has just transferred from Oxford to Brick Lane police station – in part to escape his own past. Immediately, he finds himself investigating three particularly gruesome murders. 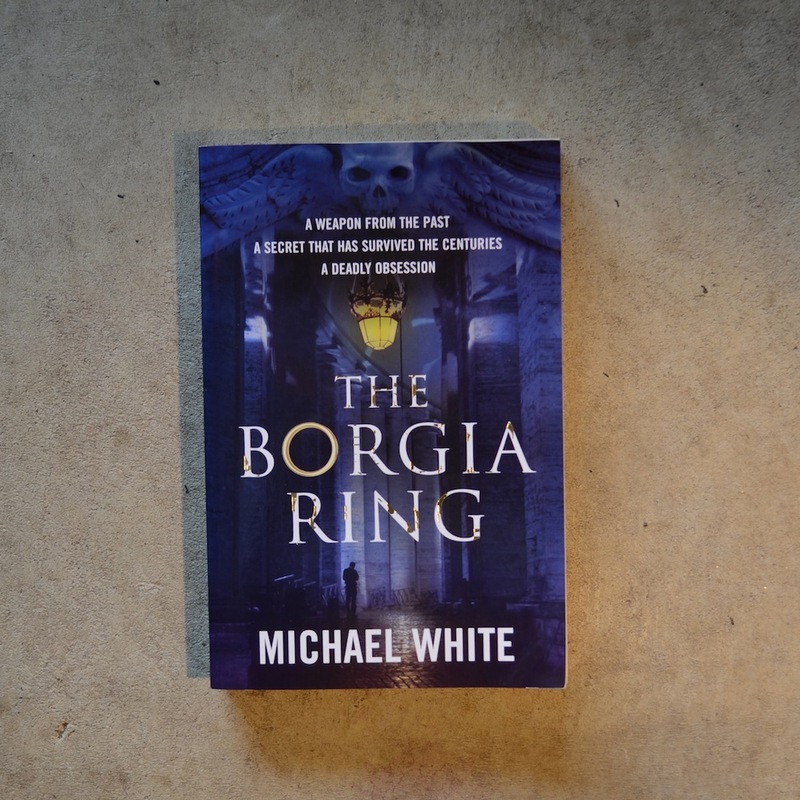 And he will need all the experience he has acquired over two decades on the force to track down a killer for whom an eerie obsession has become total madness. A killer who draws his murderous inspiration from a Renaissance family whose power and cruelty remain a living legend.